In-Tents-e Theatre - NotOnly4Boys Theatre Co.
In-Tents-e Theatre are a group of our shows all performed inside our incredibly atmospheric, canvas, bell tent. Not only does the tent create a brilliant environment for a show but it also means show can go ahead come rain or shine. 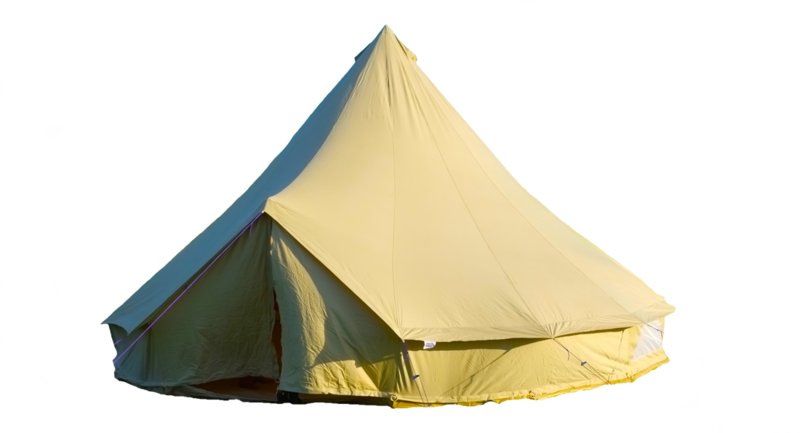 We can seat up to 30 children inside the tent at one time or about 19 adults. The tent is also available for hire for events please call Joe on: 07766801286 for more details.